Arif Rahimov, the chief executive of Baku City Circuit Operations Company, which is organizing Formula One’s first race in Azerbaijan. 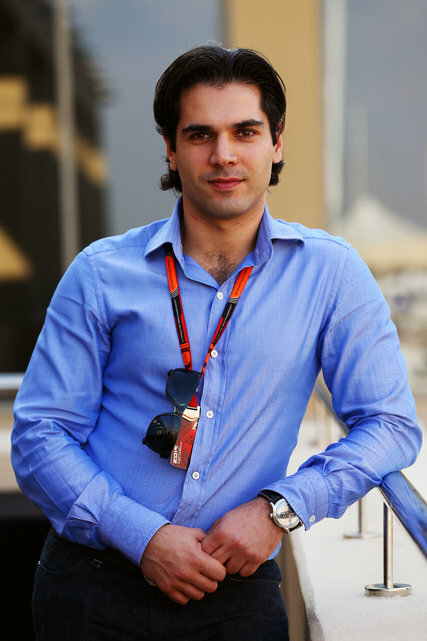 Arif Rahimov is the chief executive of Baku City Circuit Operations Company, which is organizing Formula One’s first race in Azerbaijan, the 2016 European Grand Prix in June. The race will run through the streets of Baku, the country’s capital. Before taking on his current role in January 2014, Rahimov had been joint managing director of the DDlar construction group and finance manager at the Azerbaijan State Oil Company. He also helped organize the 2015 European Games in Baku last summer. At the Abu Dhabi Grand Prix last weekend, he spoke about the race in Baku with a small group of journalists, including Brad Spurgeon of The International New York Times. Q. Is everything going according to schedule for the race in June?